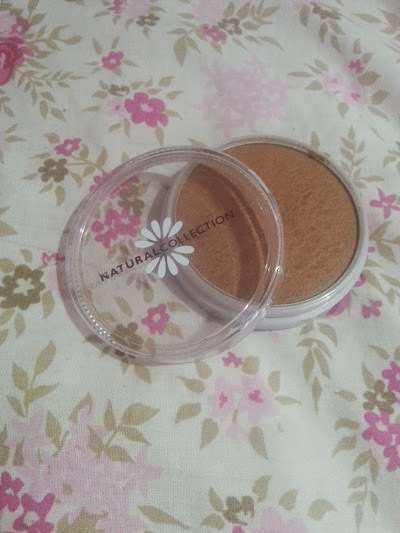 This week's rediscovered is this stunning Natural Collection Bronzer in Golden Glow, this brand is what I always used back in the day it was my makeup starting point and every time they had the 3 for £5 offer I would jump with joy and buy anything I could. I haven't actually used it since the start of last year and even though it is really bad to keep makeup products for a long time, this is still fine. 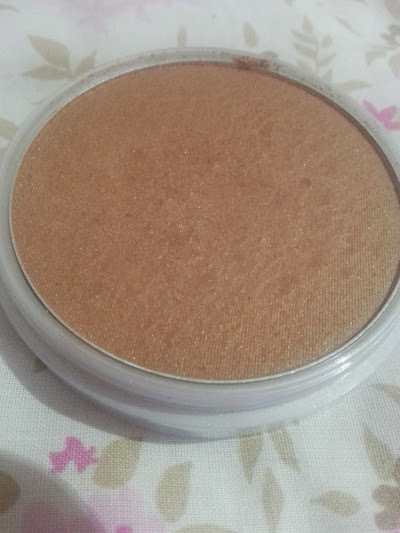 The bronzer has a very slight shimmer to it, for me a little shimmer is nice because in the warmer weather it looks lovely. 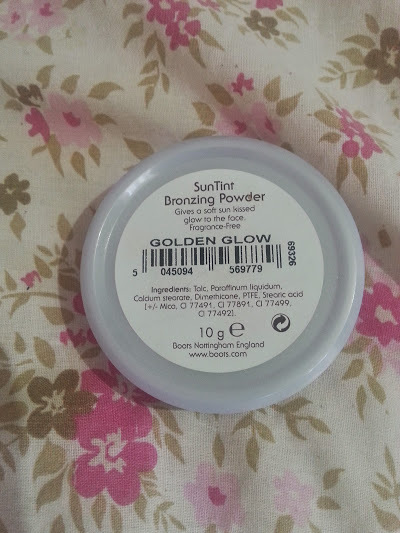 I have started to use it as an all over bronzer rather than just in the cheeks and this makes my skin look a lot more glowy and alive then just one colour! As we get into the summer months I am on a hunt for a lot more bronzers from the high street because they are just amazing! Let me know if you have any favourites!